All installation job are covered by BBE's insurance policy, including Third Party Liability Insurance & Employees' Compensation Insurance (issued by Zurich Insurance Hong Kong). 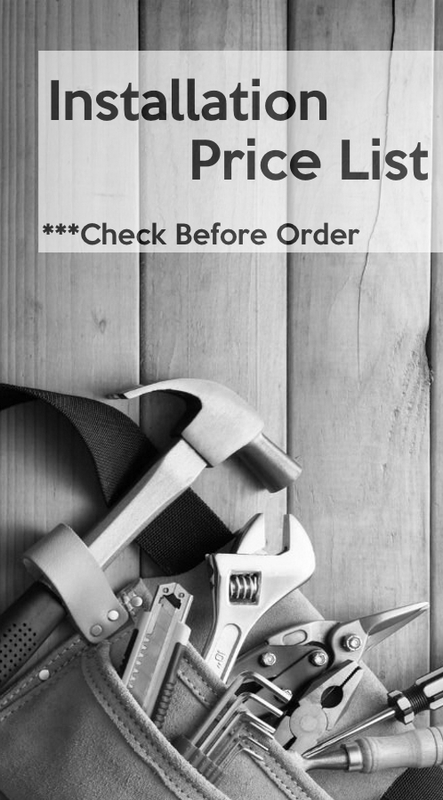 Basic installation fee is waived for products marked as "Included basic installation"
The customer must ensure that the installation location must have a sufficient safety distance , otherwise the installation service cannot be provided. Throughout the years, we have earned our solid reputation by insistence on providing the best quality products at the best deals. 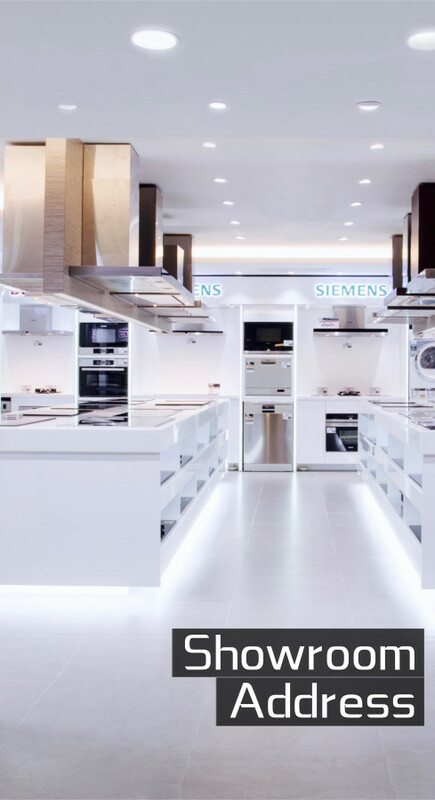 Over thousands of home and kitchen appliances are displayed in BBE's showrooms in Mong Kok, Causeway Bay and Tuen mun. We made nearly 20,000 real online deals in Hong Kong's top one price comparison shopping website "PRICE.COM.HK". We guarantee best price for customers and have been accredited as "5-Star Merchant" in the home and kitchen electrical appliances category. We value our data security the most. Our Website has applied with SSL certificate，which makes it more secure than others。Despite from bank transfer, online customer can choose to pay by credit card via PayPal gateway. BBE has been honored the "Trustworthy Electrical Appliances Online Sales Award" for 3 consecutive years. Organized by "Discuss.com.hk Limited", winners of the award were selected by Hong Kong internet users under "one man, one vote" system. 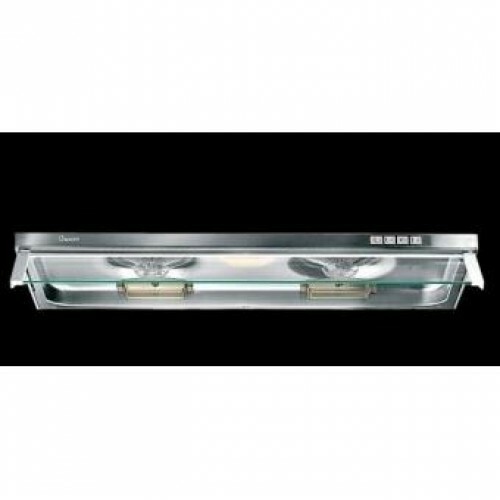 Products can enjoy at least 1 year factory warranty and 7 days damage product exchange guarantee. We also provide delivery & installation service, you can check our installation price list for detail. Want to find a good product for your home? Send us size details and we can help you! BBE endeavours to ensure that the information or material on this web site is accurate, no express or implied warranty is given by BBE as to its accuracy and BBE shall not be held responsible for any error or omission. Images and infomation (including energy label) of this website are for reference only. The actual product may have differences than the images and description of the products. The appearance and details of actual products and suppliers' information shall prevail. Amendment of the offer details would be done without prior notice. Customer should get the infortmation of the products themselves before purchasing. Copyright © 2019 BBE All Rights Reserved.